Elite Pro DJ is the longest standing Wedding DJ Service in St. Louis with over 35 years of local experience. 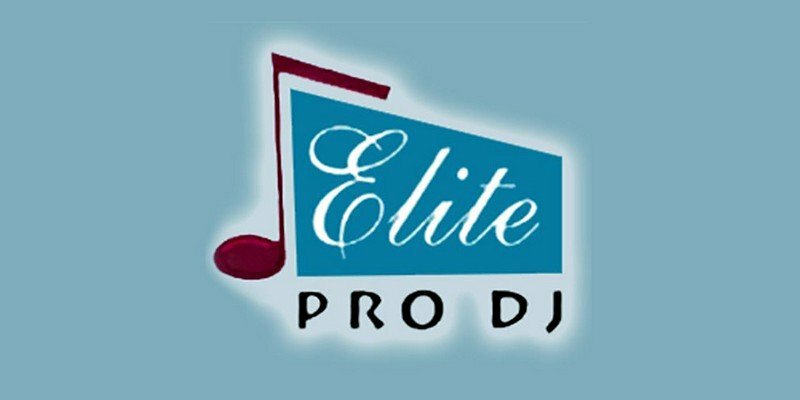 Elite Pro DJ is the longest standing DJ Service in St. Louis with over 34 years of local experience. Read testimonials about our professional St. Louis Wedding DJs. Our St. Louis DJs are first-class, and specialize exclusively in wedding DJ services. Weddings are all we do and we are experts at weddings. Choosing the best St. Louis DJ for your wedding will take careful consideration. Explore our web site and find out why we are more recommended by satisfied brides and banquet facilities than any other St. Louis DJ Company. Also, our DJ pricing is moderate so you can get a premium St. Louis DJ and service for a reasonable price with no gimmicks or hidden fees! Contact Elite Pro DJ today and learn more about our proven track record of making reception dreams into magical memories.